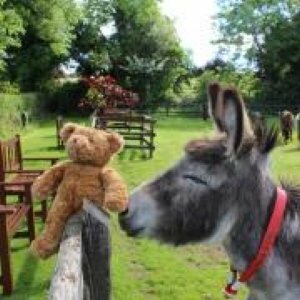 The annual Teddy Bears’ Picnic at The Donkey Sanctuary will take place on Thursday 4th July 2019 12-3pm at the Open Farm at Knockardbane, Liscarroll, Mallow, Co.Cork. Lots of fun and games guaranteed on the day including colouring corner, bouncy castles, face painting, prize for best dressed teddy, groom our donkeys and lots more. 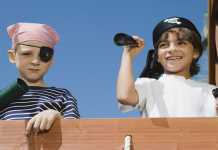 The event will run from 12-3pm and it is €5 per child. 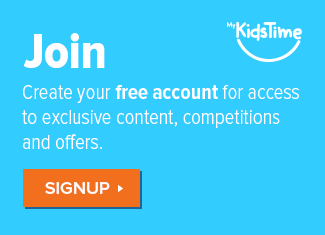 Adults go free. 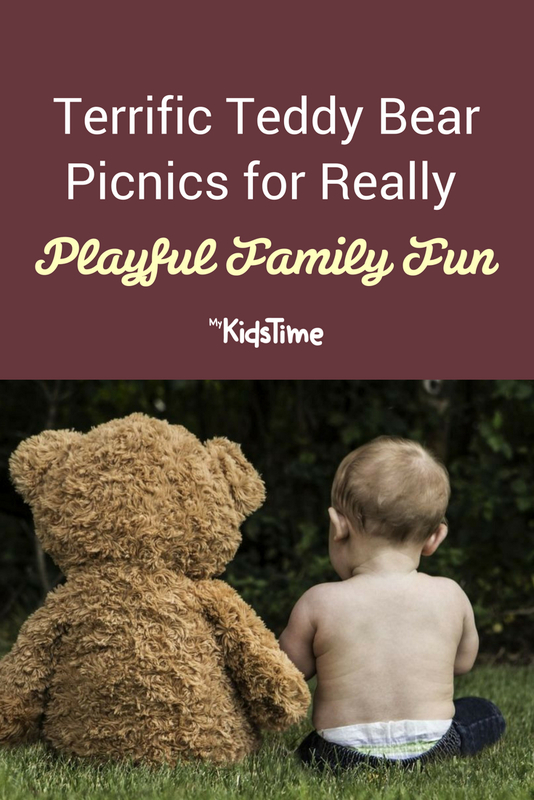 There’s usually a Teddy Bears Picnic on the first or second Sunday of July from 1-5pm at Blackrock Park, Blackrock, a celebration of all things Teddy with lots of fun, games and surprises all over the park. Everybody, young and old is invited to bring their bears and blankets to the picnic in Blackrock Park. If your Teddy needs special care and attention, there will be free bear care and checkups with minor repairs available at the Bear clinic to give ailing Teddy Bears a new lease of life. There will be a DJ, face painting, bouncy castles and inflatable games for all ages, entertainment on the Lake Stage and of course, picnic facilities for your goodies galore. 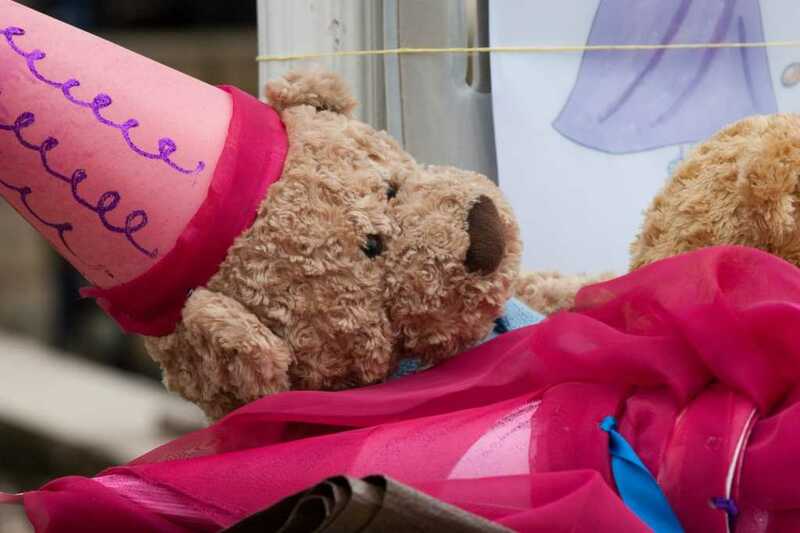 Teddy Bears Picnic is a free event, so bring your Teddy Bear and a picnic to make the most of this special afternoon. Remember there is limited parking in the area around Blackrock Park so please cycle, walk or use public transport to get to the event. 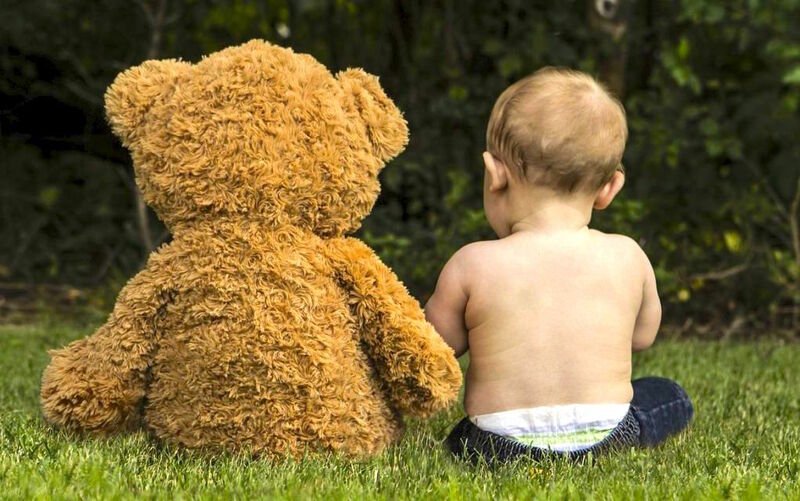 There is a Teddy Bear’s Picnic at Mount Stewart in County Down on Friday 12th and Saturday 13 July 2019 11am-4pm. Bring your favourite teddy and meet Little Red Riding Hood as the story unfolds around the lake with other children’s activities. The annual Teddy Bears’ Picnic will take place at Brigit’s Garden on Sunday July 14th 2019 starting at 12.30pm. Children and their families are welcome to bring along their favourite teddy and join in a day of fun-filled activities. 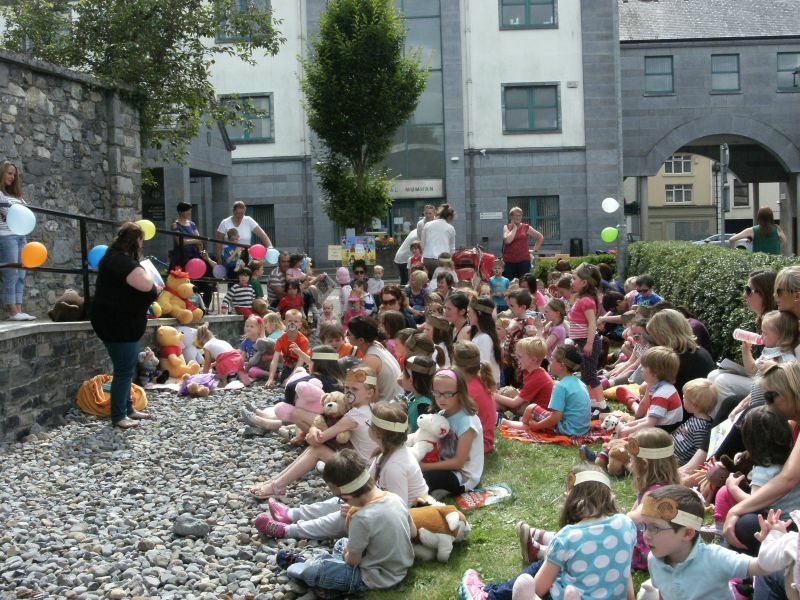 The Teddy Bears’ Picnic will be back at Ballina Salmon Festival 2019 at Tom Ruane Park on Sunday 16th July 2019. It’s time to get your teddies ready for the Bears’ Big Day Out! 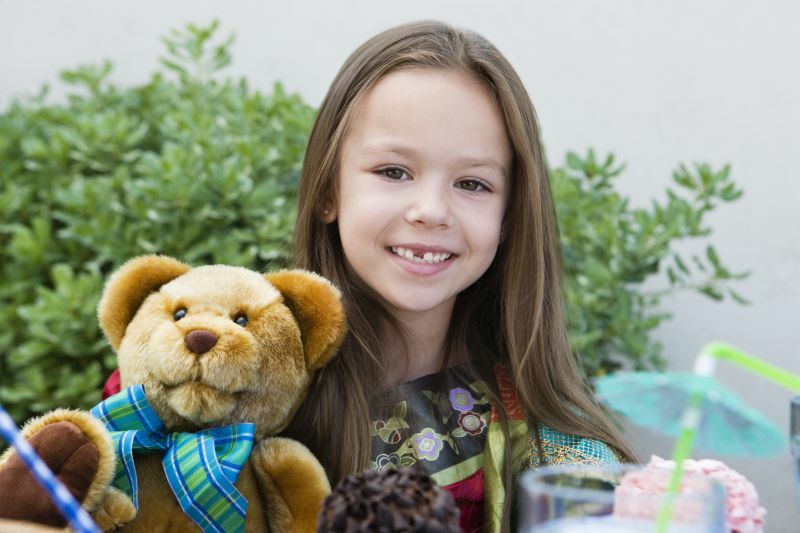 The Teddy Bear’s Picnic takes place from 2-5pm and this year’s event promises to be the best yet. 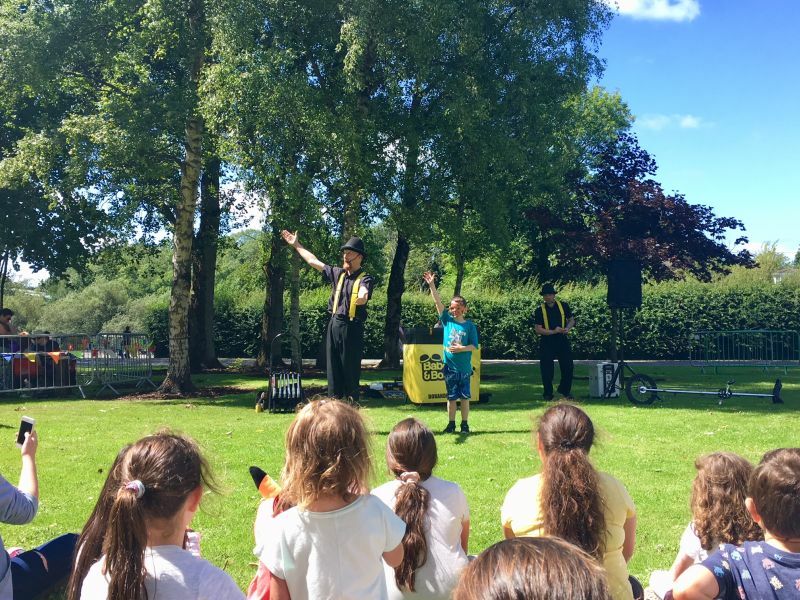 With inflatable fun, children’s entertainment on the big stage, music, treats, games, competitions, a visit from the animals of Kiltimagh Pet Farm, the Festival Train, there’s loads to keep your little ones amused. Parents can picnic al-fresco on a blanket in the sun, while children and teddy bears are delighted with the entertainment on offer in this safe, family friendly amenity. Don’t forget to bring your teddy along for this wonderful, magical day out in one of Ireland’s most beautiful town parks overlooking the River Moy. And did you know that the park’s equipment was specially designed to be inclusive, meaning that the park is 100% accessible for children of all abilities? Get to meet Goldilocks and the 3 Bears. Visit the Teddy Bear Factory, where you will create your very own bear with Goldilocks & her Friends. Hop on board the Rathwood Express Train with the 3 Bears & your new Teddy Bear. The Rathwood Express will take you down to the woodland to feed the ducks and geese. After the Train journey the children will enjoy a picnic with their new friends. The picnic will include a drink, cookie & fruit all supplied on the day. 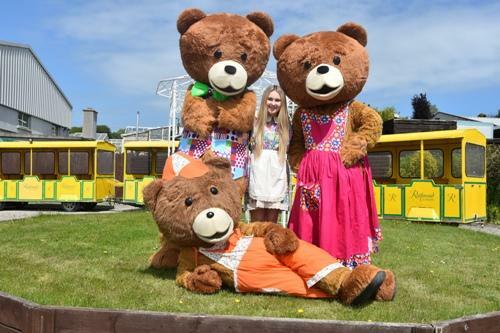 Everyone will be entertained by Goldilocks & the 3 Bears throughout the event. Plenty of surprises and fun along the way. In the event of bad weather, the picnic will take place inside. 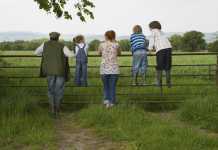 On Sundays (May to September) and Wednesdays (July & August), Waterford & Suir Valley Railway run Family Fun Events with Teddy Bears Picnics. Every second Sunday there will be face painting or you can meet the Mayfield Birds of Prey. 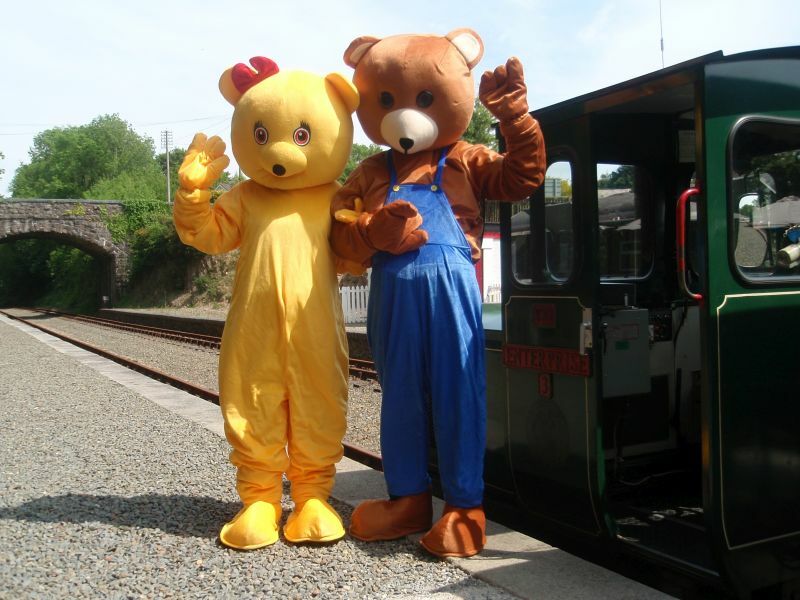 Meet the Teddy Bears at the station before your train journey. Bring your own picnic, there are indoor and outdoor picnic tables available. Goody bags, snacks and refreshments are available at Kilmeadan Station. Chat to local Falconers and meet some of their beautiful owls. 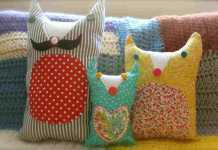 Bobbins and Boo the Barn Owls, Izzy the Bengal Eagle Owl and Holly the Harris Hawk are just some of the many owls in their collection. Learn how to looks after them, what they eat and how they are trained. If you are lucky you might get to hold one, feed them or watch them fly. Trains depart on the hour from 12 noon to 5pm on Sunday and 11am to 4pm on Wednesday. The train schedule may be altered slightly with extra trains added if there is demand on the day. Enjoy a 40 minute scenic train trip along the banks of the River Suir and beside Waterford Greenway. They don’t take bookings so come early to get your tickets. Train tickets start at 20 euro for 2 adults and 1 child, 3 euro per extra child, kids under 2 years travel free. 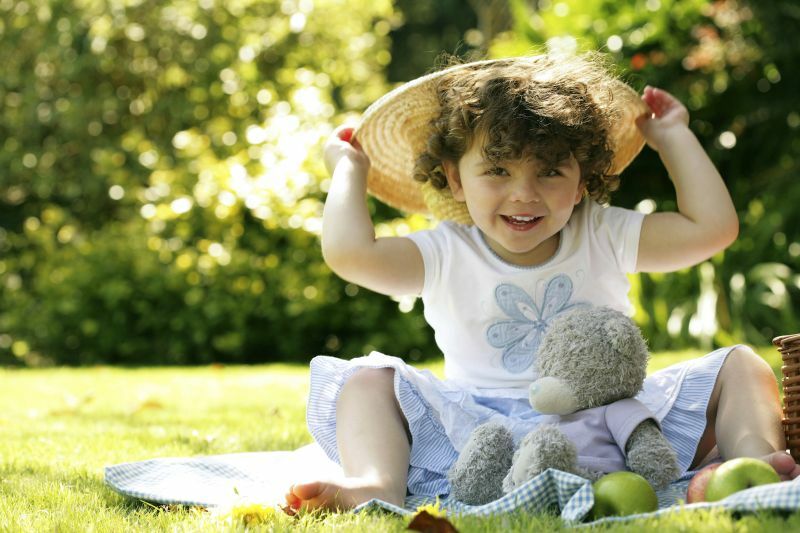 Grab your teddy and enjoy stories and face painting at the annual Teddy Bear’s Picnic in Cashel Library date tbc. It’s a free event but places are limited and booking is essential, to book your place, contact Cashel Library on 062 63825. 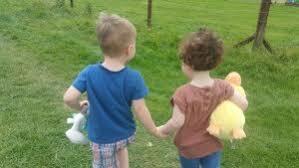 Wooly Farm is delighted to be opening its gates for its annual Teddy Bear’s Picnic in July dates tbc. Goldilocks and Daddy Bear will be returning again to meet all of the boys and girls at the Teddy Bear’s Picnic. Favourites such as The Teddy Hospital, Magic Carl, Thomas the Tank engine, Bouncy Castles and lots more will be on offer! Scary Mary as usual will be wondering around the farm with Tessie her turkey to meet everyone. Bring your own picnic or picnic boxes can be purchased on the day. There is a Teddy Bear Picnic at The Playground in Carlingford on Sunday 11th August 2.30pm, as part of the 2019 Carlingford Oyster Festival. Bring your teddy and story book and have a picnic with the Oyster Pearl girls and Teddy. The Build A Bear Workshop is a special workshop in support of Bawnboy Festival and St. Luke’s Cancer Hospital as part of the The Bawnboy Community Festival. The workshop is suitable for children (and adults!) 3+ and runs from 11am – 1pm. Children under 6 must be accompanied by an adult. Refreshments for everybody included are in price. After you have customised your teddy bear, you can enjoy some refreshments and if you like you can sit outside and have a Teddy Bears Picnic. Then visit the teddy bear gift shop and enjoy the Bear Essentials playground. 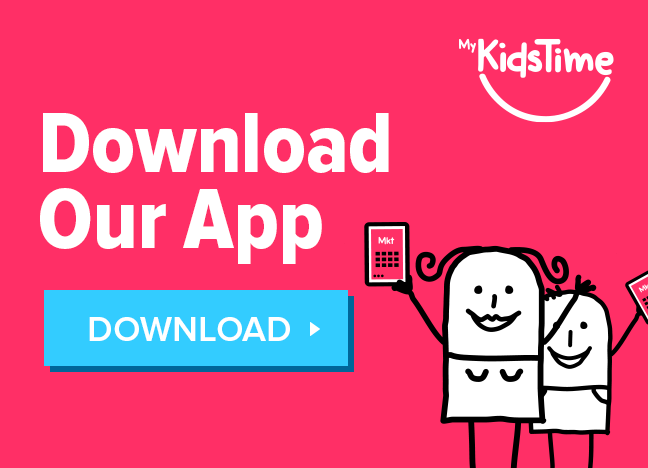 Take a photo of your little ones sitting at a tea party picnic with Bob the Builder and Spongebob Squarepants. There’s a special new “Find the Teddy Bear” Game where you have to help find the bears. A treat at the end of the Museum visit. 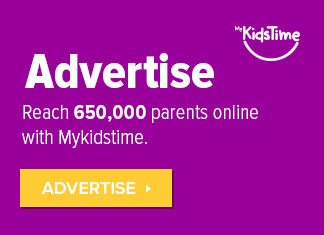 Previous articleIs This The Ultimate Dad Parenting Hack?